Blog - Having Dry Eyes? Something Fishy! Having Dry Eyes? Something Fishy! 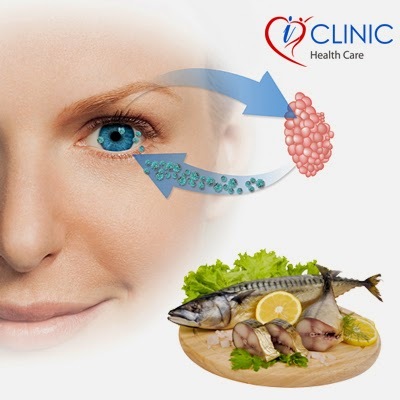 If you have been suffering from the problem of dry eyes then it is high time you start consuming more of seafood. Salmons and sardines are known to have the essential omega-3 fatty acids vital for your body to produce tears. If you start consuming these fatty acids in higher amounts, then you are less likely to suffer from the problem of dry eyes.